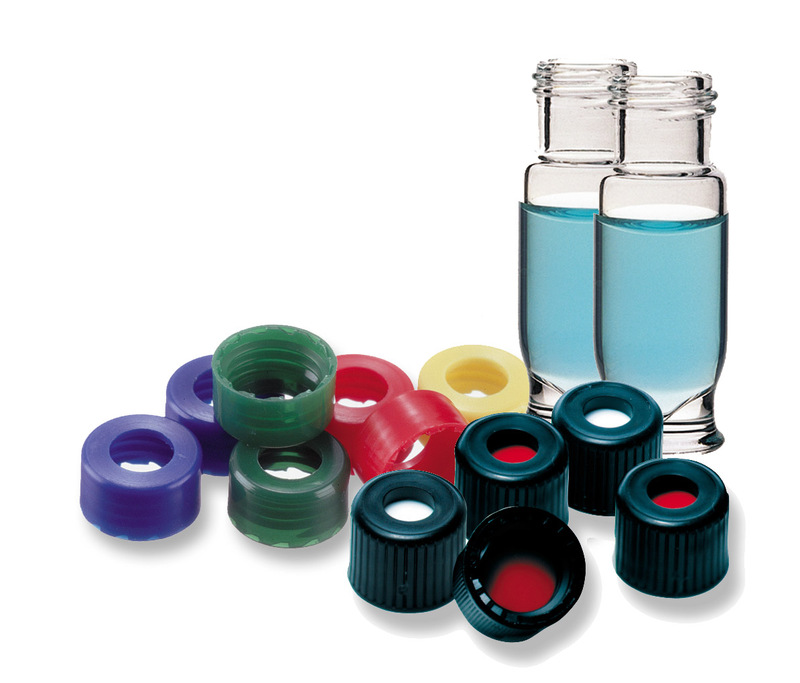 Vial Rack | Advantage Molding Products, Inc. These two qualities make a distinct difference. Advantage Molding Products has focused our engineering and manufacturing expertise in the design and manufacturing of closures systems for chromatographic applications. That focus commits our resources to a system of improving process and design quality on our autosampler vials and other chromatography supplies - such as a vial rack - for unparalleled results. Our commitment is to our clients. We provide a unique partnership that ensures successful project management from concept to finished product. Our engineering and manufacturing expertise can extend your product offering to include OEM or client specified products and product development. As a full service, plastic injection molding provider, we can work with you to design for specific capabilities or product features that can demonstrate your true value to your customer base. Our combined expertise is over 20 years within the chromatography supplies area, so our experience can be a valuable resource. Whether designing a customer molding project, a vial rack, a bundling of products in specialized packaging or assembling parts into a completed product, we can facilitate your needs. 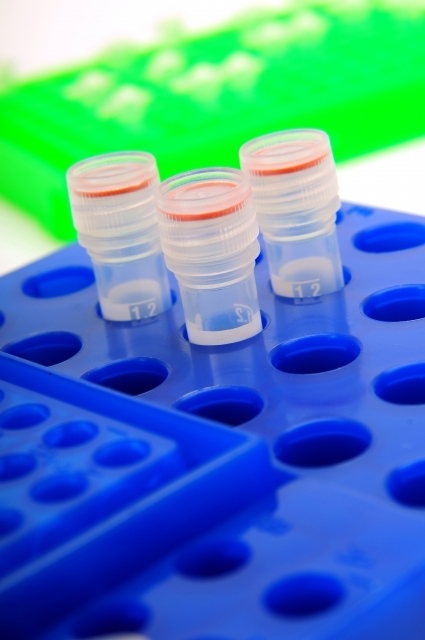 Take your autosampler vials product line to new heights and value to your customers. Choose our custom manufacturing and assembly or we can offer you the choice of including our standard products to quickly integrate them into your current offering. You can even start a new venture to help meet your customer needs.